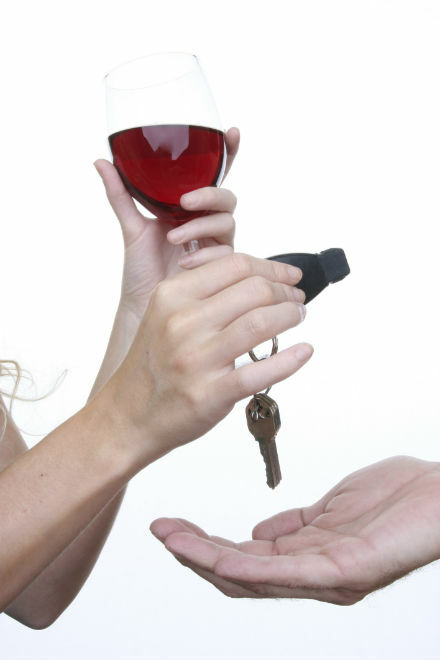 Nearly everyone who goes out to a party or club and drinks has heard of a designated driver. This person refrains from drinking for the evening or event and safely drives other people home. Issues arise, however, over liability and insurance coverage when the designated person gets into an accident. What if the Designated Driver is at Fault? If you are a passenger in a motor vehicle and are in a designated driver car accident, your injury claim will be against the liable party or parties. If another motorist caused the accident and was insured, that person’s auto liability insurance should cover your damages. If it is insufficient, then the insurance covering the vehicle might be used if it has an underinsured provision and its liability limits are more than the limits of the negligent driver. If your designated driver car accident and injuries were caused by your driver, then the insurance covering the car is primary. If the owner was uninsured, then the driver hopefully had insurance and will cover your damages. Many people borrow a friend’s car or their parents’ automobile. If you live with your parents or a partner, their policy will likely name you as a driver since this is a routine question on the application and it is required for most policies. In any event, you or your parents or your partner should ensure you are covered. For friends or anyone else, it is not illegal to drive their car with their permission even if you are not otherwise insured. Auto coverage liability follows the car in this instance. If you have roommates and frequently drive their car, the owner’s insurer may deny coverage in an accident since this might constitute nondisclosure regarding use of the car. If you are the owner and are allowing your roommate frequent use, discuss this with your insurer about coverage issues. Some states allow non-owner’s policies for drivers who do not own cars but drive other people’s autos. This policy provides additional coverage in case the policy covering the car is insufficient. Should you have rented a car and are too drunk or fatigued to drive, be aware that if you have someone else drive your car and it is involved in an accident, you may find yourself liable for any damages. Rental agreements ask you to name anyone else who will or may be driving and chances are you did not name your driver who just caused an accident. Hopefully, your own insurance will cover the losses. If you are impaired, never drive. Call a cab or ride-share company like Uber or Lyft to take you home if you can safely leave the car behind. 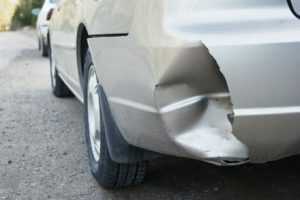 Your claim for damages in accidents where someone else was driving is against the liable party’s policy in most cases. You may need the advice of a designated driver car accident law firm like Burns & Jain of Boston to see which policy is in effect or if other policies may cover insufficient coverage. Proof of damages and injuries are often contested or challenged by insurance adjusters and defense attorneys who may claim your injuries were preexisting, caused by some other incident, or that your medical care and expenses are unreasonable or unnecessary. It is essential that you retain an attorney with years of experience in dealing with intransigent insurers who do not have your best interests in mind. Designated driver accident cases may involve these and other complicated issues regarding insurance coverage and liability. Contact designated driver accident lawyer Neil Burns & Roshan Jain who has handled the complexities involved in many types of injury claims for over 25 years.